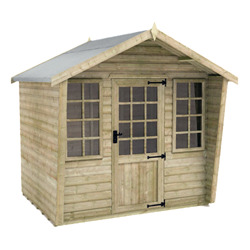 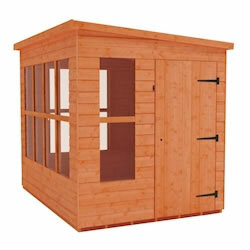 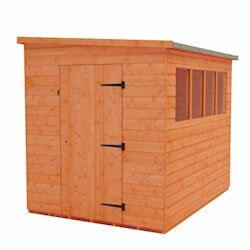 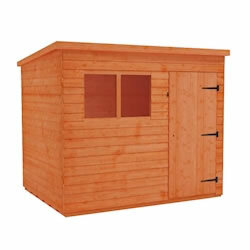 With a vast selection of 8x6 Garden Sheds to choose from, the possibilities are endless. 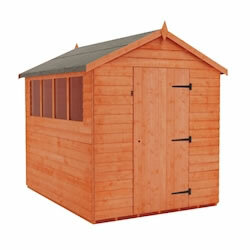 There are a variety of styles and options available, but you can be sure that all of the 8x6 wooden sheds on offer are of a premium quality compared to competitors. 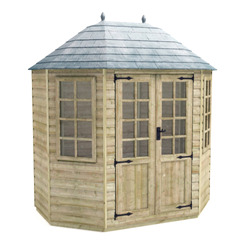 With thicker cladding and framework, higher eaves, and quality materials used for the floor and roof (and not OSB), these are the best value garden buildings around. 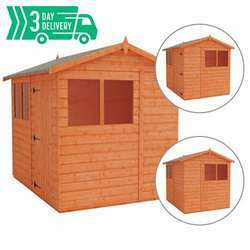 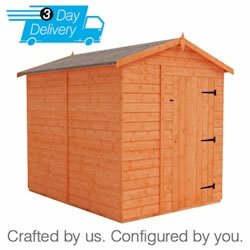 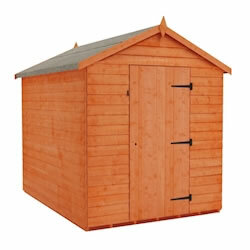 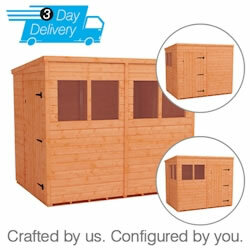 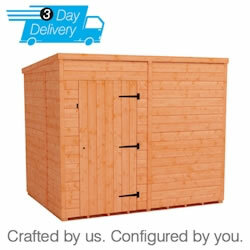 Our 8x6 Pent and Apex sheds come with free UK delivery.